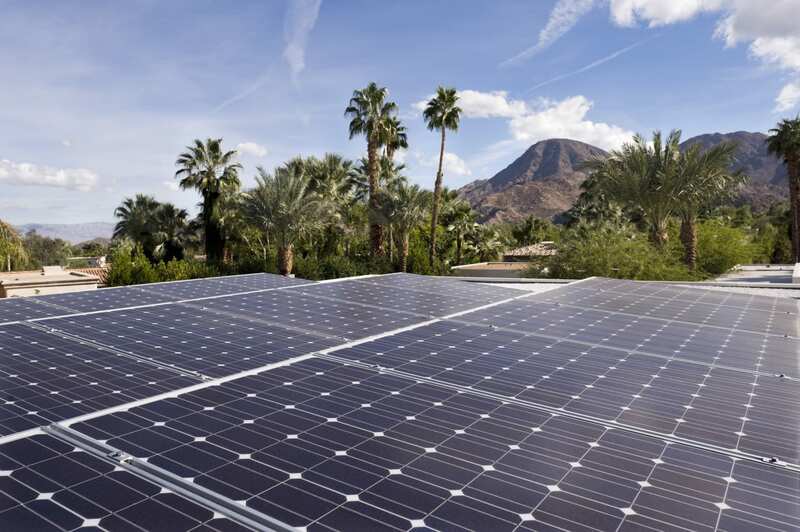 Are you eager to install a solar energy system on your home in San Diego County? Are you confused about where to begin the project? Follow these five steps to get started on your solar-panel dreams. Gather all of the past year’s power bills to learn exactly how many kilowatt hours (kWh) you use on a monthly basis. Look for months when your electricity use is highest to determine the amount of solar energy you’ll need to maintain your home. When calculating your expected energy needs, add on any extra power you expect to use in the future. For example, if you plan to purchase an electric car or build a room addition, you may need additional solar panels to meet your electricity needs. When you have a clear idea of how much power is required to run your household, your solar-panel company has the information they need to set up a reliable and adequate alternative energy system for you. You won’t be disappointed with an under-powered system or have to pay for a too-large system you don’t really need. Start a save-the-power program with household members. Offer incentives (like ice cream or pizza) when family members or roommates turn off lights in empty rooms. Create guidelines to cut hot water use and keep the thermostat at an efficient temperature. You may need to have trees trimmed or removed to provide enough sunlight for the solar panels to operate. You may also need to have your older roof repaired or replaced to keep the panels secure. State and federal governments provide incentives that can significantly reduce your costs of installing solar panels. If you’re a customer of certain utility companies, including San Diego Gas and Electric, you may qualify for a rebate of up to $10,000 from the California Solar Initiative. A qualified solar-system installer will visit your home and help you determine the best solar-panel array for your needs. They can help you perform your home energy audit and advise you on changes you should make to enable your solar-panel installation. Expert solar installers teach you the tips and tricks to maintain your solar panels and get the most power from your system. Some solar suppliers offer panel cleaning services and other routine maintenance services for your system. Learn more about your home’s solar power potential in San Diego, California, by contacting Mauzy Heating, Air & Solar today. We design a solar system that meets your needs and help you meet eligibility requirements for solar incentive programs.